Hello everyone! Samantha here to bring you this week's challenge. Use your Copics to color some fur! Make your fur coloring look as smooth or as textured as you would like. Animal stamped images are so popular right now so I thought we should focus on that for now. Add a direct link to your challenge project below. Projects are due on August 14th at noon PST. A winner will be chosen at random to receive this week's prize AND be showcased right here on the iCopic blog Sunday evening! For my inspiration project, I focused on LONG fur. I first colored the furry areas in using some lighter shades Then I added the long strands of fur in various darker colors to provide all the texture to my image. I added more long strands around areas where his body would have shadows to add some additional shading. Copic colors used: E30, E31, E55, E29, E23, E25, YG00, YG13, BV0000, BV00, Y18, and Y19. 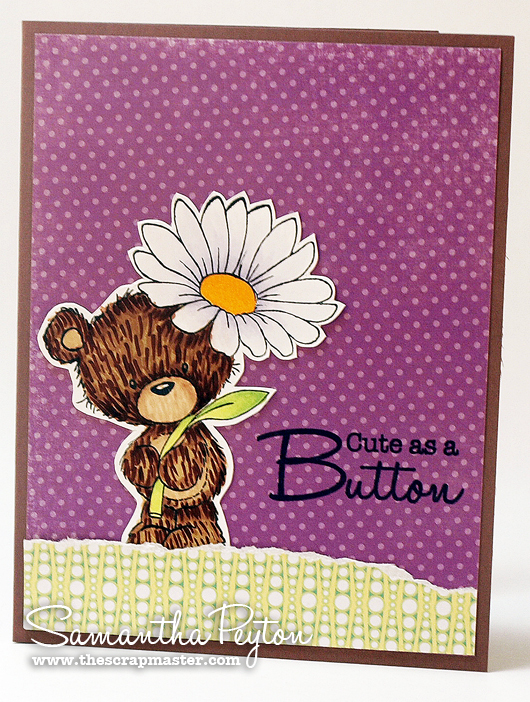 The adorable image I used us from Wild Rose Studio, called Milton with Daisy. The sentiment is from a brand new stamp set from SP and Company Stamps, called Sewing Chic. The green/yellow patterned paper is also from Wild Rose Studio. 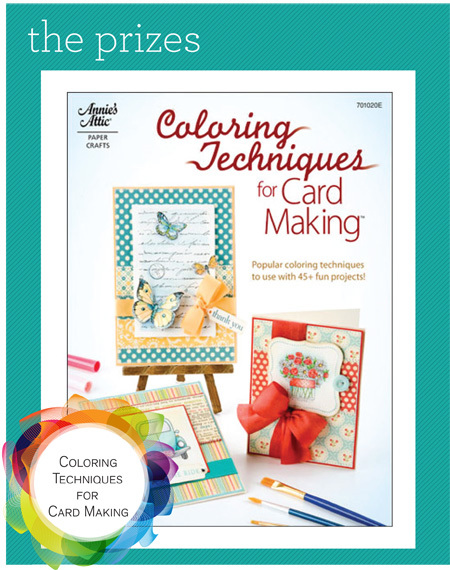 I think this is a great challenge and coloring fur does take a lot of time and practice!! Fantastic inspiration from Samantha and lots of cute cards from all the participants too! That was a fun challenge, I just found your blog and store...so glad I did. All About Children WINNERS LIST! Tilda with Ponytail - Awwww! Tuesday Tips and Tricks: Distress It! Tuesday Tips and Tricks: Flower fun!